This is hearty, winter-weather food at its best – and so simple, you just can’t mess it up! 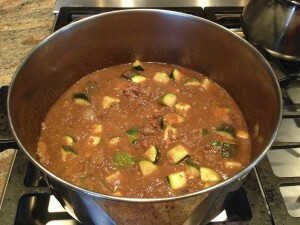 Zucchini Stew is healthy and delicious! My family has made variations of zucchini stew for years. Nowadays, we don’t add elbow macaroni to it and I’ve added Swiss chard to the mix. And sometimes we toss in a chicken or beef bullion cube to kick up the flavor a bit. 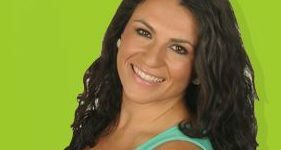 Ingredients: 2-3 Tbsp olive oil 1 onion 1 lb ground beef 1 tsp crushed garlic 28 oz can crushed tomatoes 1 bunch Swiss chard* 1 medium zucchini Salt & pepper to taste *If you’re using a box of frozen Swiss chard, remove it from the package and put in a bowl. Microwave until thawed, then drain the water from it. Set aside for later. Chop onion. Add onion and olive oil to large pot and cook until onion is tender. 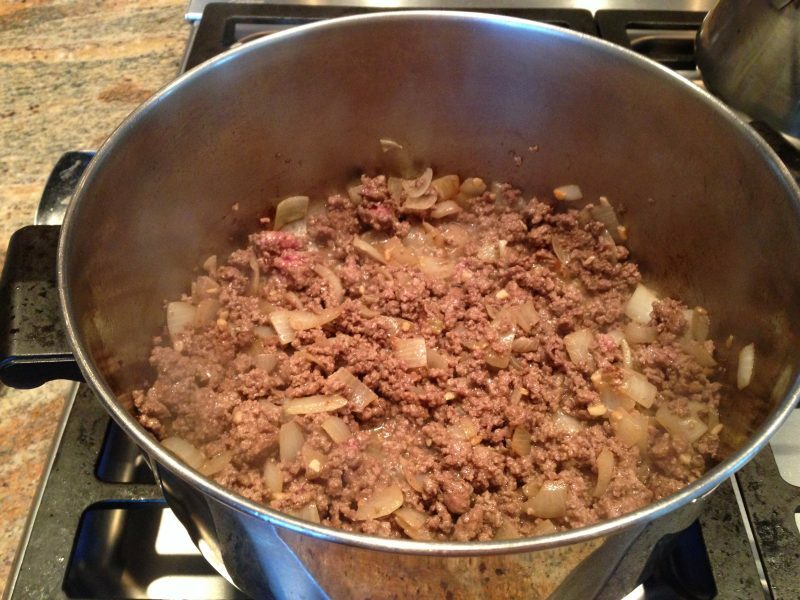 Add garlic and ground beef and cook until beef is no longer pink. While ground beef is cooking, chop zucchini. Add zucchini and tomatoes to pot. Cook until zucchini is tender. Chop Swiss chard. Add it to the pot and cook until Swiss chard stems are soft. Add salt and pepper to taste. If you are okay with dairy, sprinkle some Romano cheese on top. Molto bene!